Climbing comparisons and Rapha Rising goodies! Nothing like a trip somewhere else to make you see your own backyard in a whole new light. I recently returned from Leadville, Colorado and have been drawing comparisons between the climbing in the high mountains of Colorado vs the climbing in the really low mountains of Alabama. I came back to Alabama to find the prizes I won on the queen stage of the Rapha Rising competition (Read my ride report here – Rapha Rising Wednesday Mega-ride). I’ve been thinking about this topic for quite a while – so I’m going to let my annotated screenshots illustrate some conclusions I’ve reached from a quantitative perspective, but from a qualitative perspective I have to conclude that neither is better than the other. Climbing big mountains is just so radically different than climbing smaller hills that it really is like comparing apples to oranges. Fortunately for me, I like them both. The last 40 miles of today’s 10,000 foot ride. 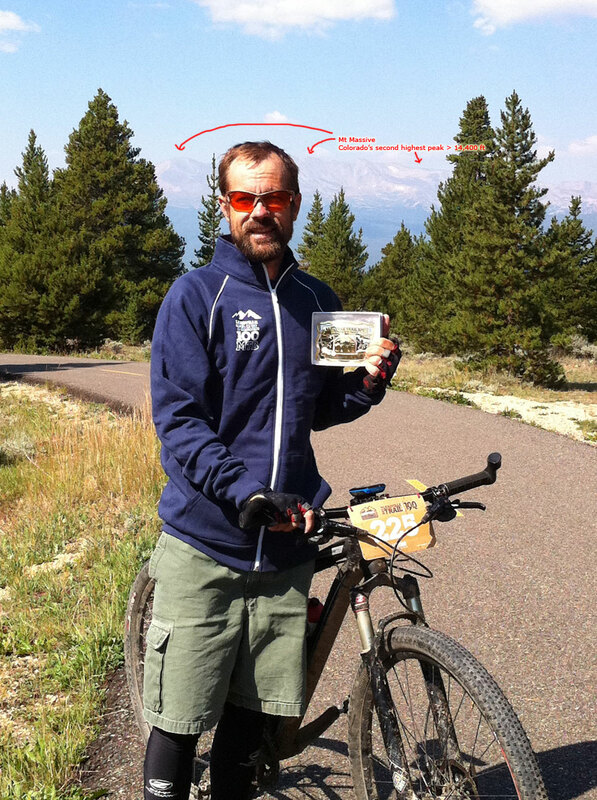 Note that this is the same scale as the previous screenshot (Leadville pre-ride). The fact that they both fit on the same scale says that the hills aren’t that far off from each other. 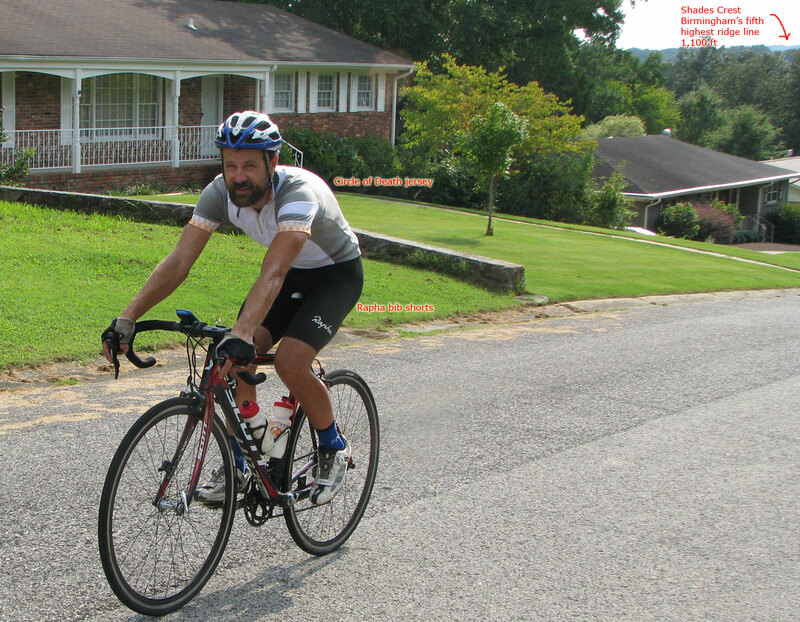 This entry was posted in Racing, Training and tagged climbing, strava on August 17, 2012 by kartoone.